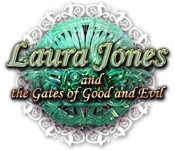 Enter the gates of Good and Evil with Laura Jones, the daughter of a famous adventure duo. On her way to the Portal, Laura must find six sacred keys in order to open the Gates. Will she prove she's worthy of the Keys by passing challenges crafted by the Guardian Spirits of the Gates? 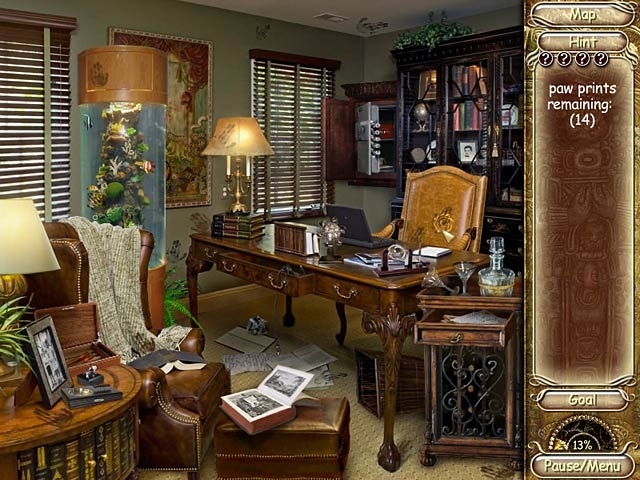 Meet amusing characters and hunt for hidden objects in Laura Jones and the Gates of Good and Evil.